5/5 – absolutely loved the book. It excels in storytelling or getting its message across. 4/5 – thoroughly enjoyed the book. A really solid read and one I will not hesitate to recommend. 3/5 – a book that I liked and enjoyed, but suffers from a few issues. 2/5 – a book I did not really enjoy reading. It has substantial flaws which hinder the experience and prevent me from recommending the book. 1/5 – really not for me. Not an enjoyable experience at all. I will most likely DNF any book which is this bad. Half-stops are common and bridge the gap between the categories. These will be rounded up or down for Goodreads and Amazon reviews. All views are my own; all reviews are honest. That means if I love a book or dislike it, I will give my truthful opinions. Having said that, none of my reviews are malicious and I always try to find positives with my reading experiences. Please also remember that I am critiquing a book, and not an author on a personal level. I am more than happy to review books you wish to submit as long as they fall into the following genres: fantasy, urban fantasy, epic, grimdark, historical fiction, YA. 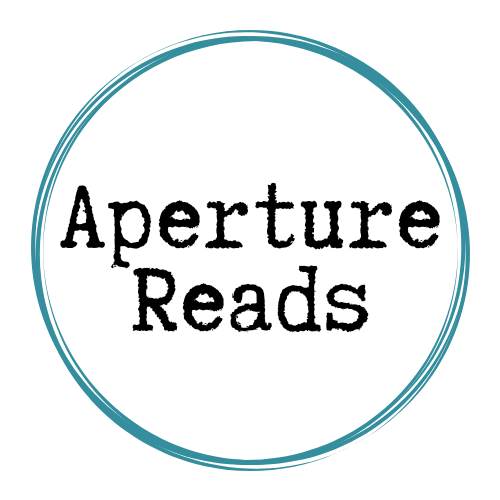 If this suits your book, just contact me at aperturereads[at]gmail.com. I am currently open for review requests for paperbacks and audiobooks – I already have a substantial backlog of ebooks to get around to (of which I only read one at a time, hence why I am open to other formats).